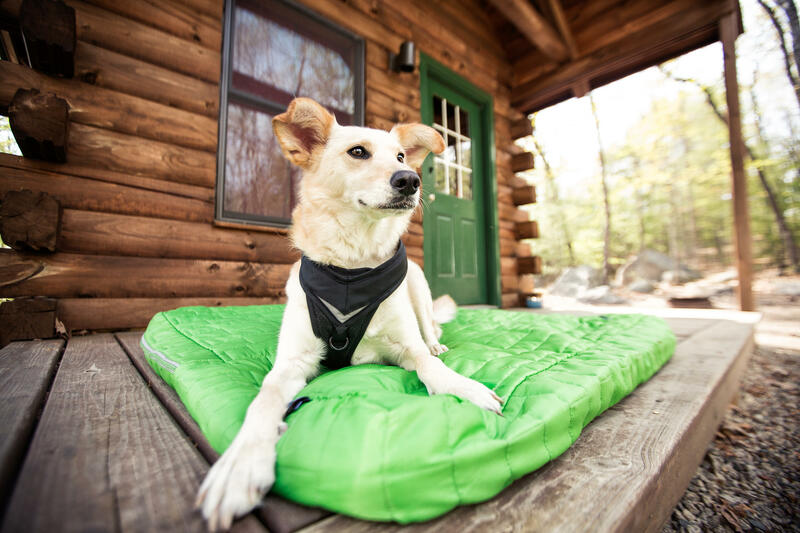 The Kurgo Loft Duvet Cover is a quick and simple way to give your dog’s favourite dog bed a fresh new look. If your dog’s old bed is looking tired but you don’t want to throw it away, give it a new look with this practical Duvet Cover from Kurgo. 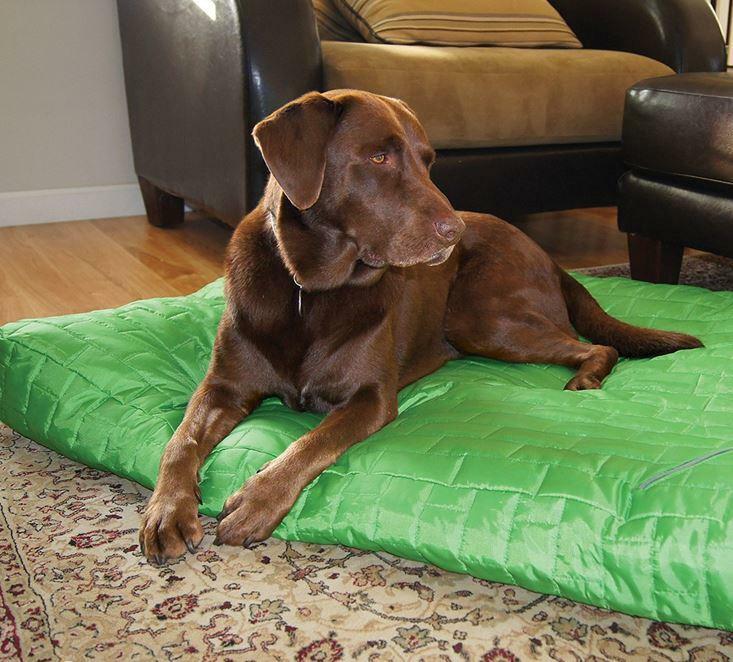 Simply slip this lightweight quilted cover over any old dog bed to bring new life into your home or travels. It can also be stuffed with blankets, quilts or any other soft materials. 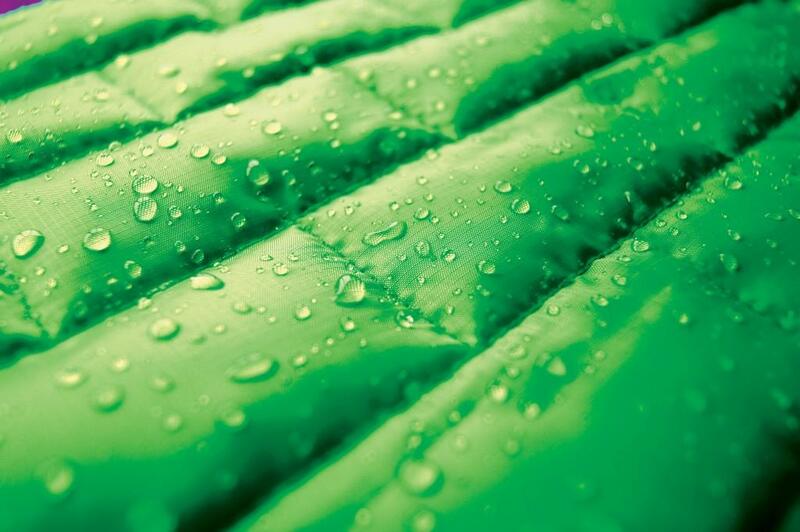 The Kurgo Loft Duvet Cover features a strong but comfortable waterproof material ideal for the car or outdoors too. Made from a Microtomic nylon Ripstop fabric and 140 msg Polytech fill, this Kurgo Dog Duvet Cover is durable yet cosy. It has an extra large zipper opening for easy on and off, and even has a special zip pocket to hold reminders of home, perfect if someone else is looking after your dog while your away.